Learn what is the difference between a serum, an ampoule, and a booster plus, how to use these products and the benefits they bring to your skin. What are serums, ampoules, and boosters? Serums, ampoules, and boosters are all essentially the same thing: concentrated skin treatments. Maybe you’ve read that ampoules and boosters are super-concentrated serums, but concentration varies depending on how the product itself is formulated anyway (after all, it’s not like there’s some concentration formulation standard that all serums have to comply with to be a serum). The wording is mostly a marketing tactic to differentiate skin care products and make them sound special—not to say that they aren’t! But just so you know, they all basically function similarly. 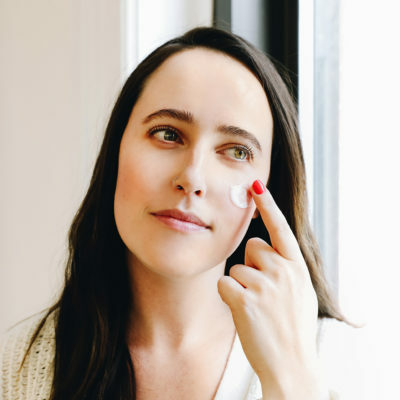 Your cleanser or moisturizer may claim to be brightening, anti-aging, smoothing or whatever, but there are lots of other functions they have that come before that. 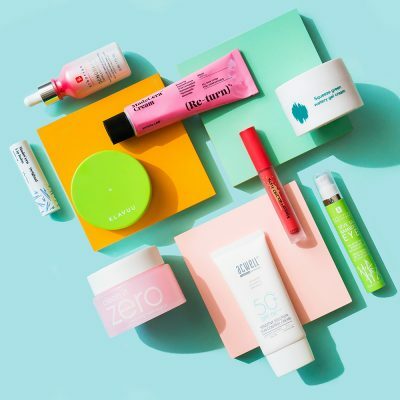 Serums, ampoules, and boosters don’t contain fillers like emulsifiers or emollients that cleansers and moisturizers do, so the actives can get to your skin faster. When should you start using a serum or any other treatment product? There’s no real age when one should start using them. You’re never too young to start taking care of your skin. 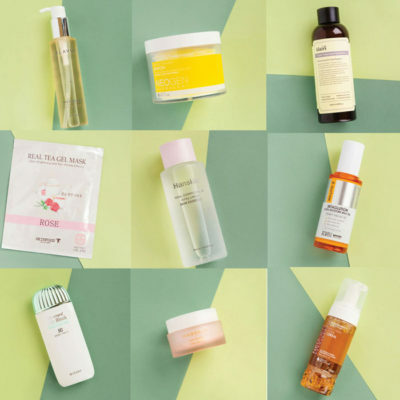 Sure, serums and treatment products are great for repairing skin damage, but using them before damage makes its mark is a great way to keep your skin looking 100%. How should you use serums, ampoules, and boosters? 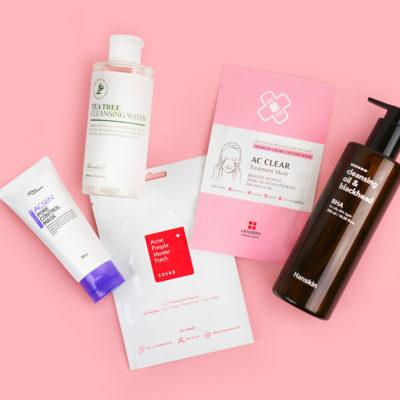 You don’t actually need to use a serum or ampoule all over your face. They’re concentrated, so depending on what it does, serums can be spot-applied just on the target area you’re trying to treat. For instance, if you want to eradicate or prevent brown spots and hyperpigmentation, and you’re using a vitamin C serum, you can dab it onto the areas you want to treat—it’ll make your serum last longer that way. 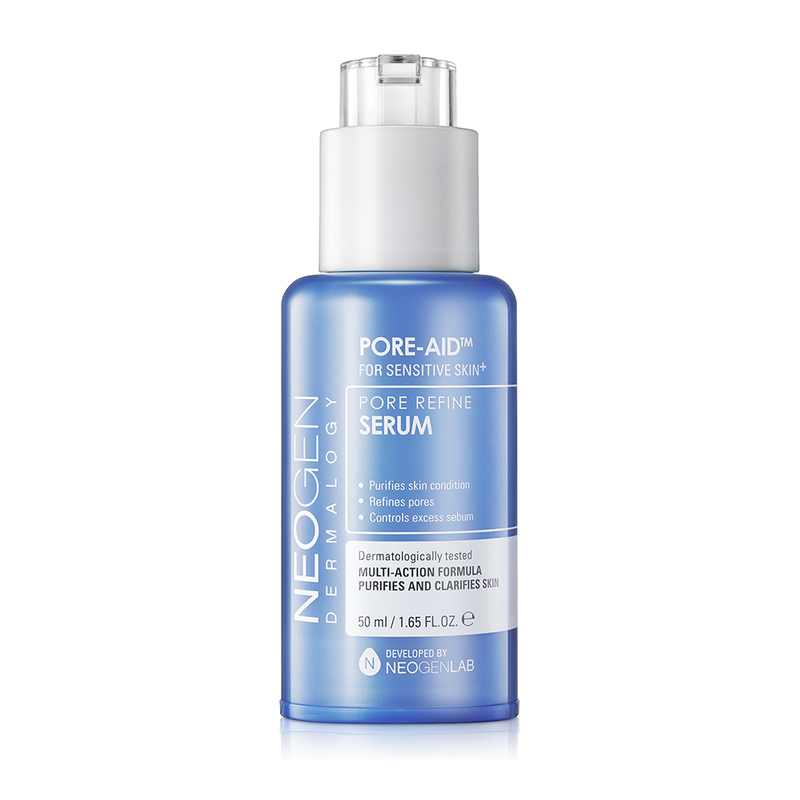 Can I use more than one serum, ampoule, or booster at the same time? 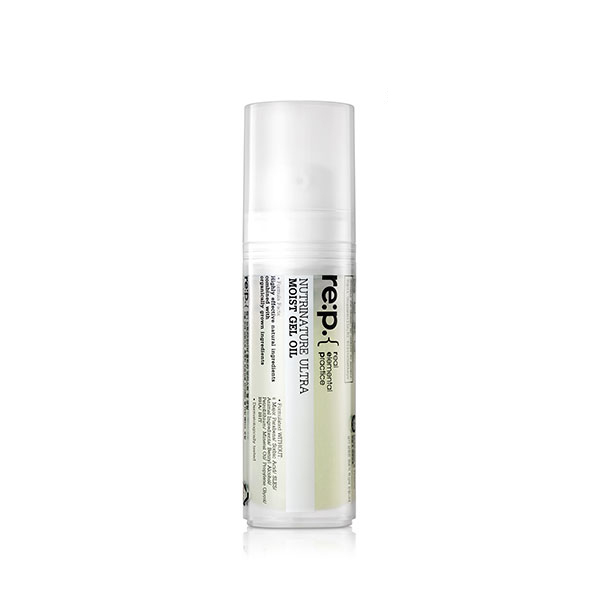 Yes, you can also layer your serums or add an ampoule to your usual skin care routine for an extra boost. 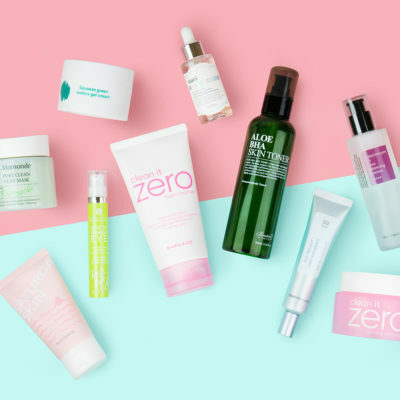 We’re all for following the rules with our skin care regimen, but we also love marrying skin care and makeup. If you want to give your makeup that extra glow, you can add a drop of serum to your foundation right before you apply it. Note: depending on how much you mix in, your foundation’s consistency might change, so mix carefully. How long does it take to see results from a skin treatment like these? It takes about four weeks to see results from a skin treatment. That’s how long it takes for your skin cells to do a full Hokey-Pokey and turn themselves around. Some people will see results earlier than 28 days, but if you want to give a new serum a fighting chance, give it a month. 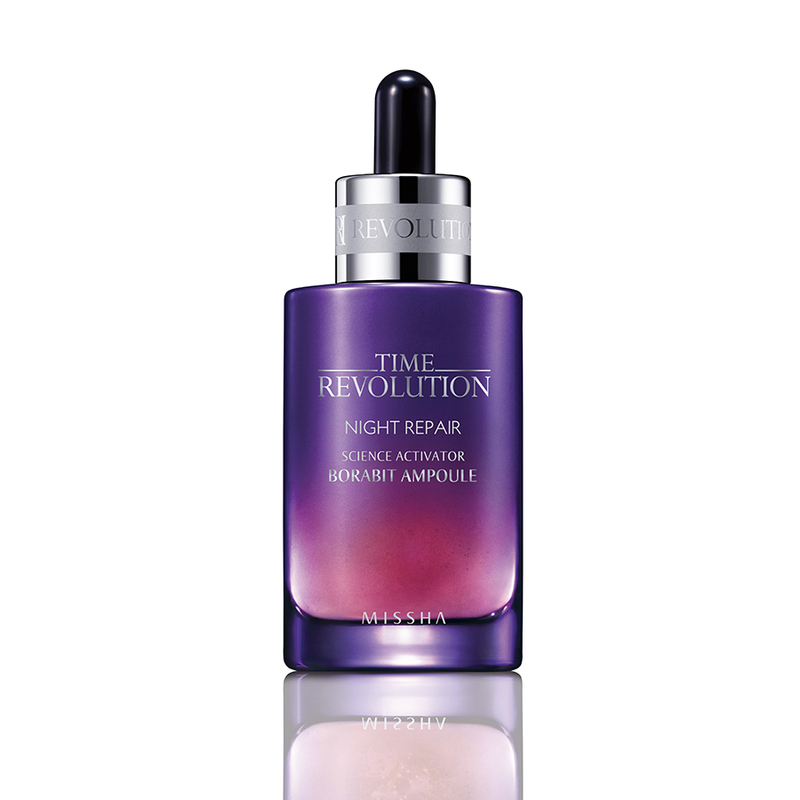 After all, even though the treatment is concentrated, it won’t change the rate your skin cells turn over. 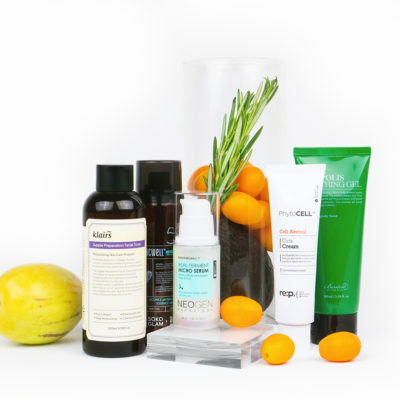 + What are you go-to serums, ampoules, and boosters? Share with us in the comments with us!